Every day, the Earth turns, just like the billions upon billions of times it has before, always moving, always changing, shifting with each tick of the clock. Evolving, even if only minutely, with each passing second. Empires rise and fall, mighty kings come and go, and great beasts that once ruled vast domains are but a flicker in history’s enduring flame. Those blinded by their assumed superiority vanish; those unable to adapt to changing landscapes fade into extinction. This is history’s lesson. This is life. This is evolution. 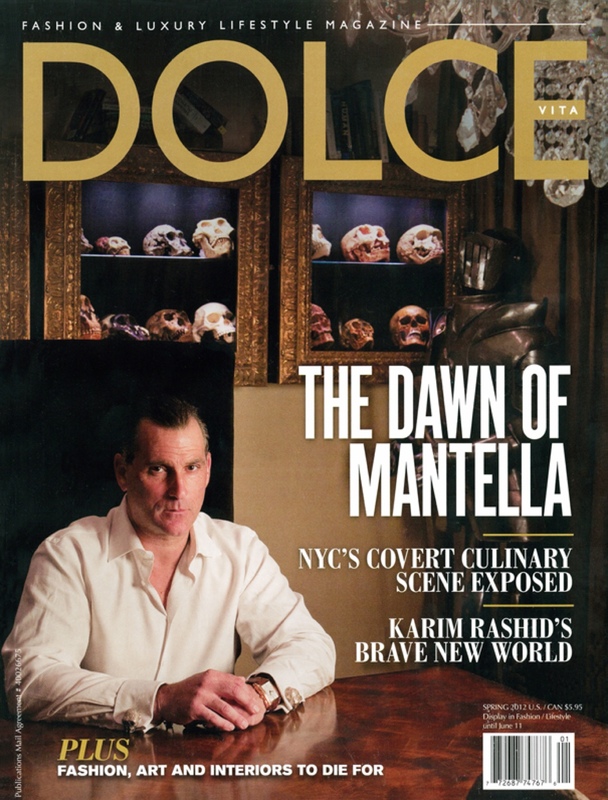 It’s a fact Robert Mantella, president and CEO of Mantella Corporation, is all too familiar with, and one he’s adapted to keep his family’s business alive, and thriving. Mantella watched as the competition fell, as the mass extinction set in. Changes had to be made, an evolution had to begin. His father, Paul, however, was still in command of the empire, and since its inception in 1946, Mantella Corp. followed a specific formula. He wasn’t about to change. “I have the utmost respect for my father,” says Mantella. “Until around 2006, he was extremely powerful. He ruled with an iron fist.” But in 2007, there was a moment of weakness. Due to personal issues, his father’s attention was elsewhere. In order to save the company, Mantella felt action was necessary. In a move of Shakespearean proportions, he took complete control of all legal decisions of the company and began implementing changes. Pulling out a weathered book on animals he was given for his first communion, Mantella explains how even as a child, he held a great affinity for wildlife. It wasn’t until his late 30s, however, that his fascination with evolution developed. He began reading the likes of Richard Dawkins, Louis Leakey, and naturally, Charles Darwin. He even has a first edition of Darwin’s On the Origin of Species. Through Sylvia’s encouragement, Mantella ventured further into new realms, like philanthropy and wildlife preservation. In fact, Mantella credits her as the catalyst for converting their 20-acre Florida estate into a sanctuary for exotic, endangered and abused animals. From primates, such as Celebes macaques and gibbons, to timber wolves and zebras, the couple shelters over 100 animals on their property. As he flips through pictures of the various animals on the property, he describes a time when they brought seven black swans to their reserve. Every day, Sylvia would count their numbers, lamenting in the loss to lurking local predators. But Mantella would always remind her that they were breeding strong swans. “The swans that stay off the shore at night will teach their young,” he says. “If we end up with two swans, they’re going to be the toughest swans in Florida.” The population of their swans has grown back to seven – one more reminder of the power of evolution. ALL IMAGES ARE PROPERTY OF MANTELLA CORPORATION.